pjptrading has no other items for sale. This multifunctional printer from Canon offers printing, scanning, and copying, in one compact unit. 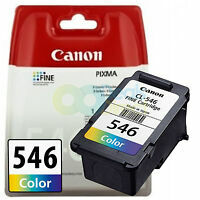 The Canon Pixma Mg2550s connects via USB, and can render images with resolutions of up to 4800 x 600 dpi using inkjet technology. 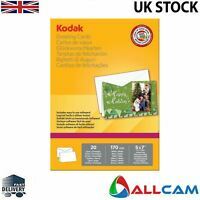 With fast printing speeds of 8ppm for black and white, and 4ppm for color, this is the ideal unit for printing photos and documents in homes and offices. Immediate payment of £14.49 is required. I needed a no nonsense compact/easy to use printer, as I only need to print the occasional document, or send a few letters every now and again. I wasn't expecting much as the price was so low I thought it was a mistake..... but This ticked all my boxes. 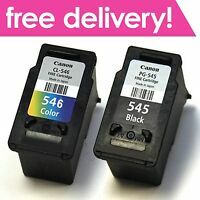 Obviously the Ink's are where the money is made......This is ideal if you are not a heavy print merchant (use at least once a month though) but its not your machine if you do any meaningful copying. This is my second mg2550s. The first one lasted just over 1yr and stopped as the ink absorber was full. Although relatively easy to clean the felt absorber, Canon refuse to release the software to reset the page counter back to zero (official repair costs more than printer). It is a Good Quality Product ! Excellent ! I do wish that the USB cable would have been a bit longer, Had to buy an extra one. But it is a nice machine. Fotoquality Brill. !! 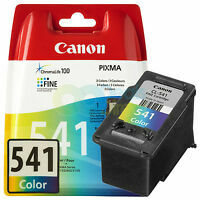 Quality printer and scanner for a great price. 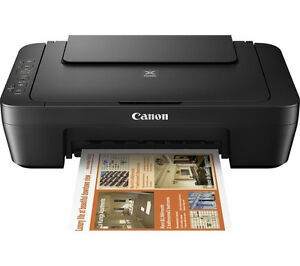 This is a great value printer/scanner - you can pay more for just replacing ink on other models, as I had been doing. My old printer was wasting so much ink just trying to unclog, with ever decreasing print quality . The disc that came with the new printer did not load the latest version of software, but I just Googled the model and the Canon website easily enabled the latest download with one click, and it did the rest automatically, and works perfectly. Recommended good quality printer and scanner for a budget price! A great little printer from Canon. very quick and easy to set up straight out of the box. the addition of the included ink makes this even greater value. Print quality is very good as you would expect. The paper feeder holds plenty of sheets, and the print cartridges are easy to get at. Five stars from me..